The headlight dash indictor on my '06 is for high beams and the daytime running lights. 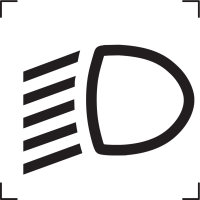 The indicator is on at a low level when the DRL's are on, off when the low beams are on and "bright" when the high beams are on. The function is explained in the owner's manual. You are correct, there isn't an indicator for the headlights ON. Not on my USDM 2006 car. Do the Jl audio c3650 components fit ? 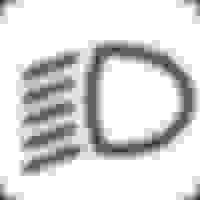 Quick Reply: No headlight indicator light on dash?